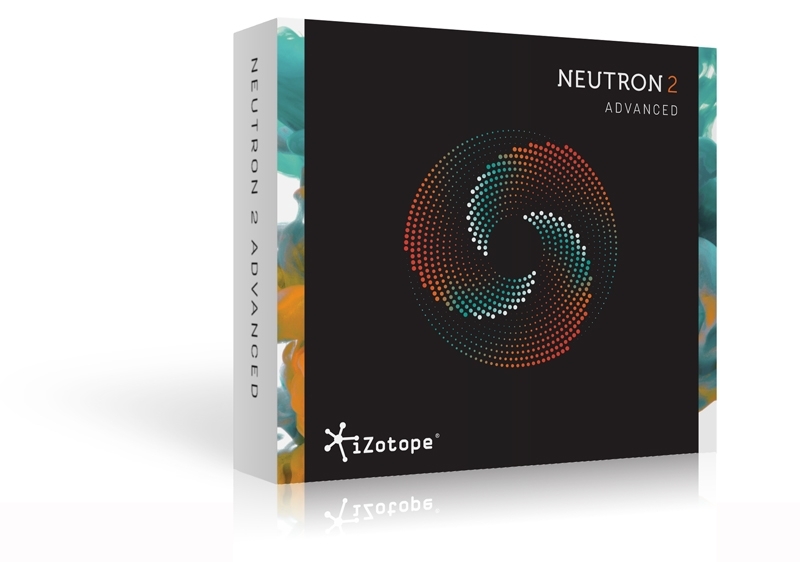 Neutron features some of the best audio processing we've ever created, allowing you to achieve professional sounding mixes inside your digital audio workstation. 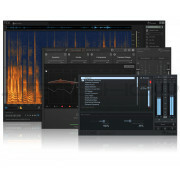 It now includes six industry leading mixing processors, all zero-latency capable, including a new Gate with hysteresis, a static/dynamic Equalizer with analog-inspired soft saturation, two multiband Compressors, a multiband Exciter, and a multiband Transient Shaper, as well as an ultra low-latency True Peak Limiter—perfect for all your mixing needs. 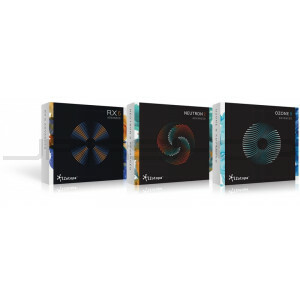 RX 6 Standard includes Spectral Repair and Instant Process, allowing you to surgically remove noise issues that can ruin an otherwise flawless performance. Instantly paint away recording issues like air conditioners, fret noise, outdoor traffic, cell phones, and mic bumps in a matter of seconds. Perfect for home recording studios and live performances where ambient noise is an issue. Microphone bleed is one of the most common recording problems in both home and commercial studios. Sometimes there’s no way to avoid an instrument bleeding into another instrument’s microphone, which can often make the mixing stage a lot harder. RX 6 Standard now includes a new De-bleed module that can help reduce or eliminate bleed from headphones, click tracks, multiple mics with small amounts of cross bleed and even some drum bleed issues. RX 6 Standard is a huge time-saver when it comes to editing vocals. Producers and engineers can spend hours trying to clean up great vocal performances that were marred by common recording issues. Now, RX 6 makes it easier than ever to save the take. In version 6, we focused on solving some of the biggest issues in audio post, including lavalier mic rustle, intermittent low-end wind rumble, and dialogue isolation. Years of research and innovations in machine learning allowed us to solve some of the most impossible repair issues in audio post production, including lavalier mic rustle and noisy dialogue in backgrounds. Only RX 6 Advanced includes both of these new features. Instantly remove distracting lavalier microphone noise and other forms of rustle from your dialogue. Mother nature can often be uncooperative during a film shoot, and wind is one of the biggest offenders in dialogue editing. RX 6 Advanced solves this problem by introducing the De-wind module, designed to reduce or remove intermittent low-end wind rumble and bursts that can occur when wind blows into a microphone. RX is a huge time-saver when it comes to editing and cleaning dialogue. Before RX, post production engineers spent hours trying to fix dialogue problems, or worse, buy expensive and time-consuming ADR solutions. RX 6 Standard and Advanced now make it easier than ever to repair dialogue and impress your clients. The audio editor within both RX 6 Standard and Advanced now includes Composite View, which allows you to bring in up to 16 individual audio tracks and edit them as if they were one, easily addressing audio issues that appear across multiple microphones. This revolutionary new tool allows you to easily remove harsh sibilance from your vocal and dialogue tracks with a click of the mouse. It even works on instruments like hi-hats and other high-frequency instruments. 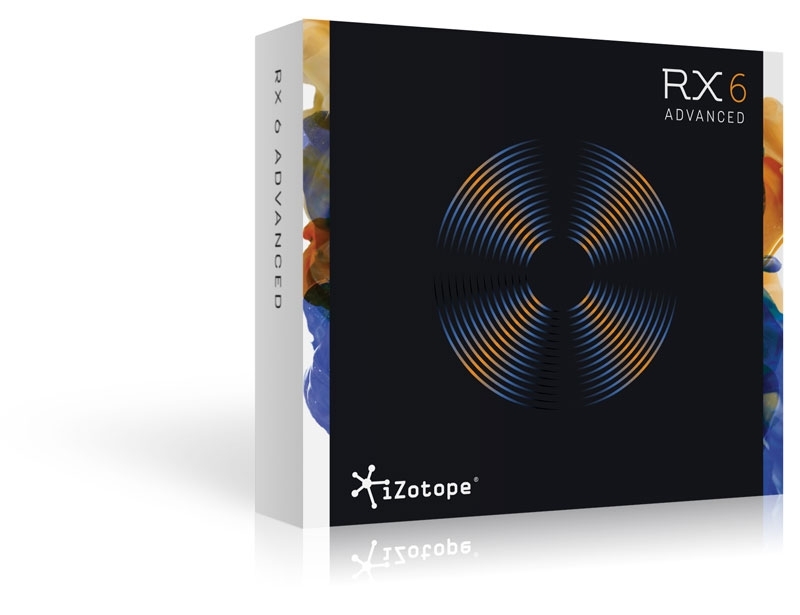 RX’s innovative click removal technology has been re-designed from the ground up into a dedicated module and plug-in that focuses primarily on removing mouth click noises in vocals and dialogue. 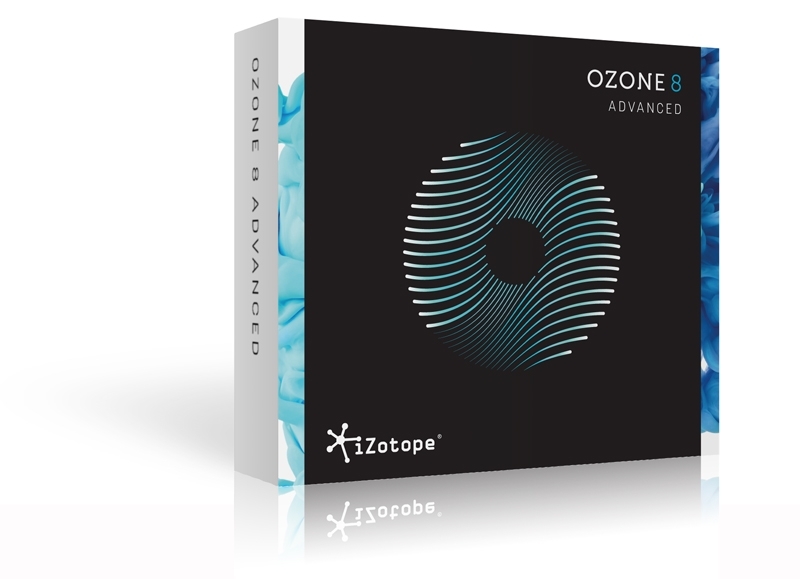 This new module features iZotope’s breath reduction technology to remove or reduce distracting breaths between words and phrases or other breathing noises that occur when people speak..
Once an RX Advanced exclusive, this module eliminates the harsh sounds of plosives. These pops occur when air hits the microphone after words starting with p, b, k, and other consonants.